This year is quickly coming to a close, which means that it is time to prepare your businesses Affordable Care Act Forms 1094 and 1095. Choose the best full-service ACA compliance solution for Applicable Large Employers (ALEs) and Third Party Administrators (TPAs). Getting started is easy and with volume-based pricing, you’ll be sure to get the best deal available! 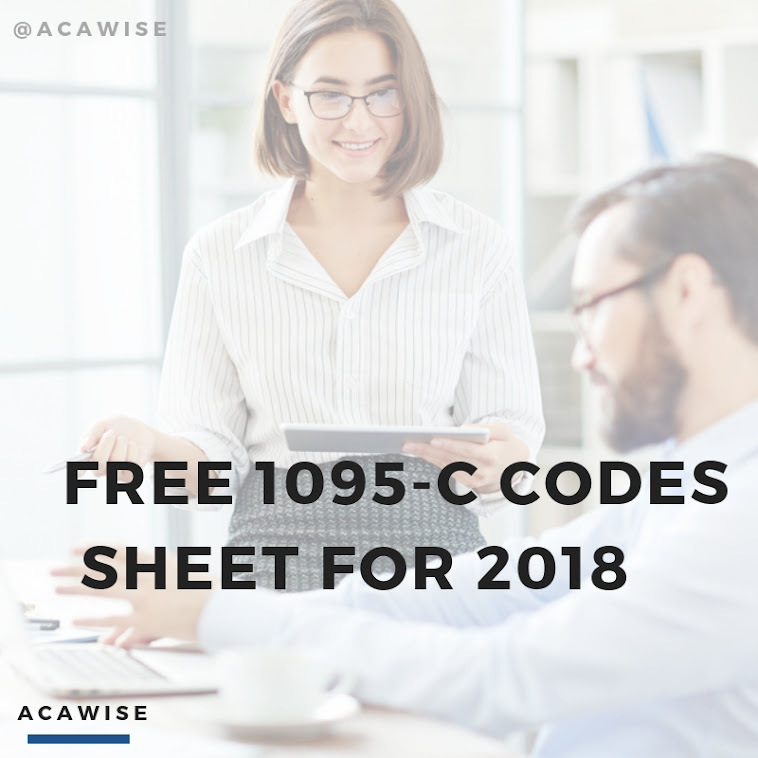 Explore all ACAwise has to offer with a free demo; you’ll get to know one of our knowledgeable product managers and learn how we can help you easily file your 1094 and 1095 forms. One-on-one demos give you the opportunity to ask questions about e-filing and our full-service, volume-based pricing, so you are confident moving forward with the process. Once you have completed your free demo, you are ready to setup your account. You will start by entering your employer(s) necessary information. Whether you are an ALE, TPA, or merely filing yourself, you can complete your ACA e-filing with ACAwise. Once you have entered your employer information upload their/your employee data using any format type. After the upload is complete ACAwise will start generating your ACA Forms 1094 and 1095. Once your forms are completed, review and securely send them to the IRS. However, if you have already completed the process of completing ACA Forms 1094 and 1095, you can use ACAwise to upload your finished ACA Form 1094 and 1095 PDFs to directly e-file to the IRS. Before e-filing, you have the option to add postal mail to your ACAwise order. With our postal mailing feature, we will take care of your employee/recipient copies on your behalf. Once the IRS approves your forms, our trained staff members will print and mail your forms the next business day. Your employee/recipient copies will be sent through the US Postal Service form out Headquarters in Rock Hill, South Carolina. If you have any question about getting started or signing up for your free demo, please contact us! We are available by phone (704)954-8420, live chat Monday through Friday, and email at support@acawise.com. Make Your 2017 ACA Reporting as Easy as Possible!